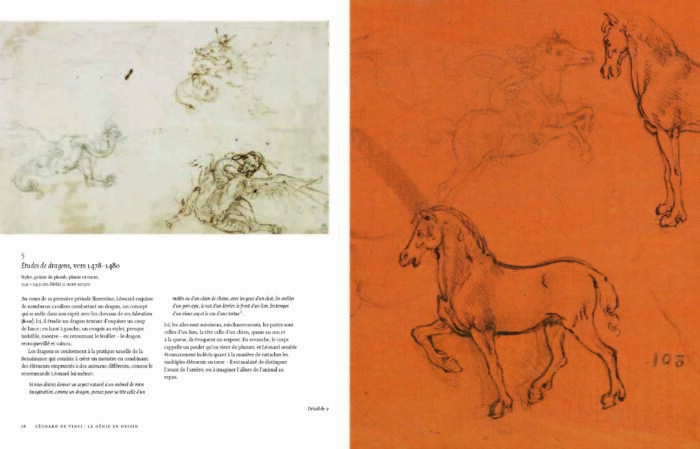 Drawing was Leonardo da Vinci’s primary artistic activity. 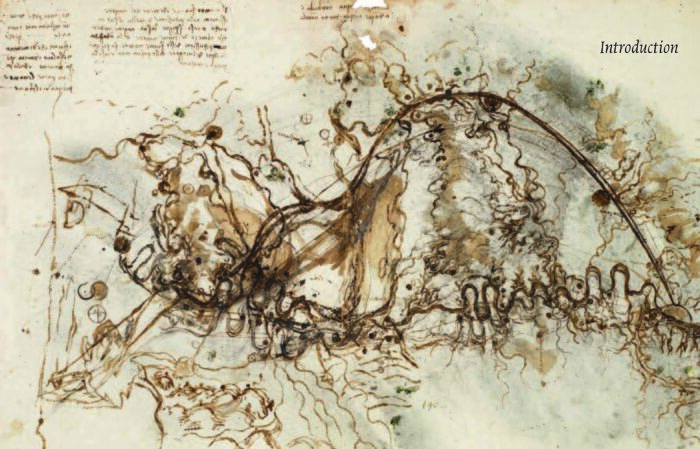 He used drawing to think, to explore the world around him and to develop his other artistic projects. 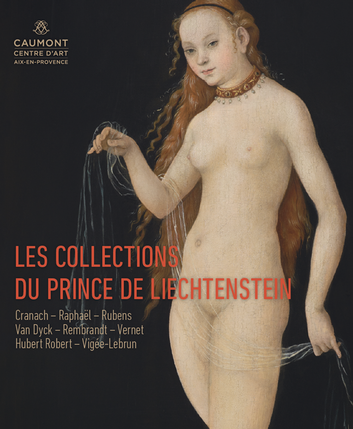 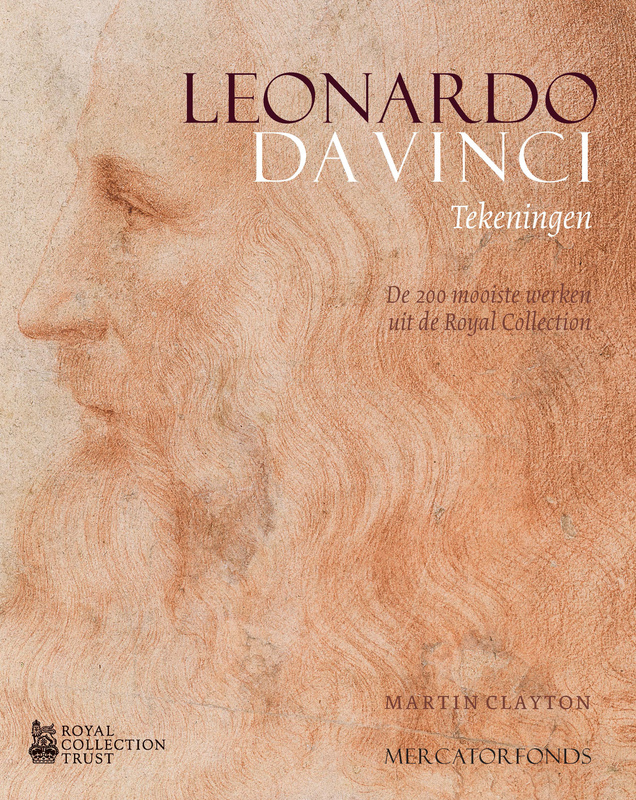 His drawings are among the most diverse and technically accomplished in the entire history of art, and the Royal Collection holds by far the most important selection of these. In 20 I 9, to mark the 500th anniversary of Leonardo’s death, a series of special exhibitions of his drawings will open simultaneously at I 2 venues across the United Kingdom. 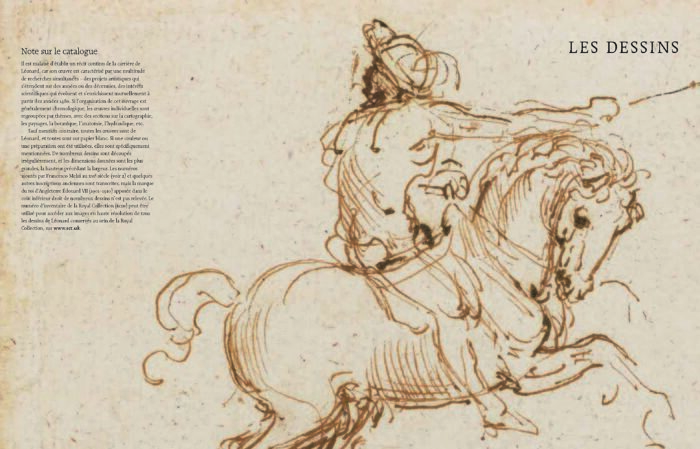 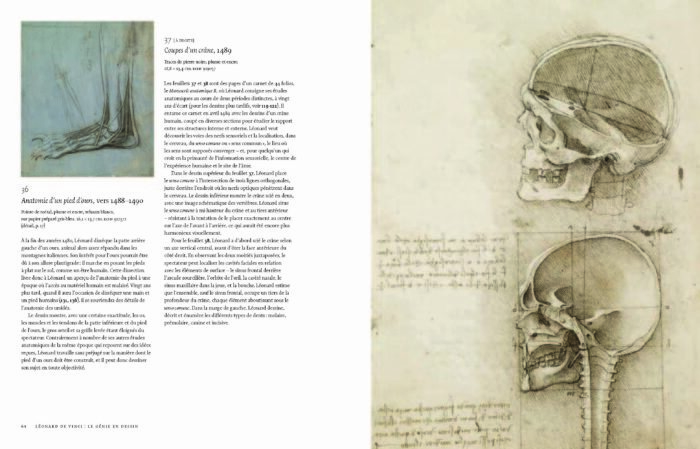 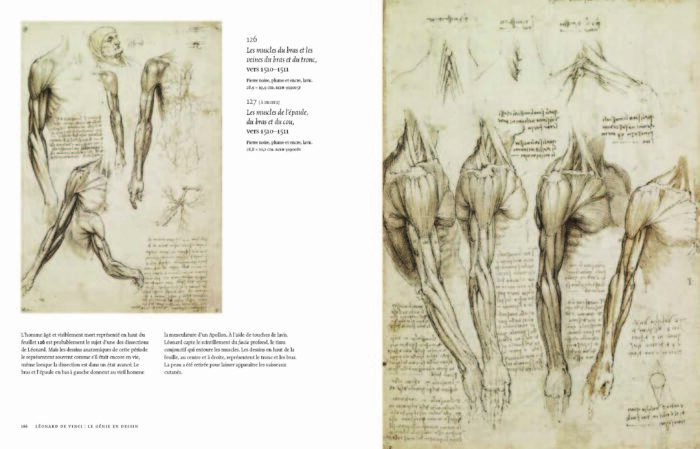 This publication includes all 200 of the drawings shown across these venues and provides an authoritative account of Leonardo’s works within the Royal Collection. 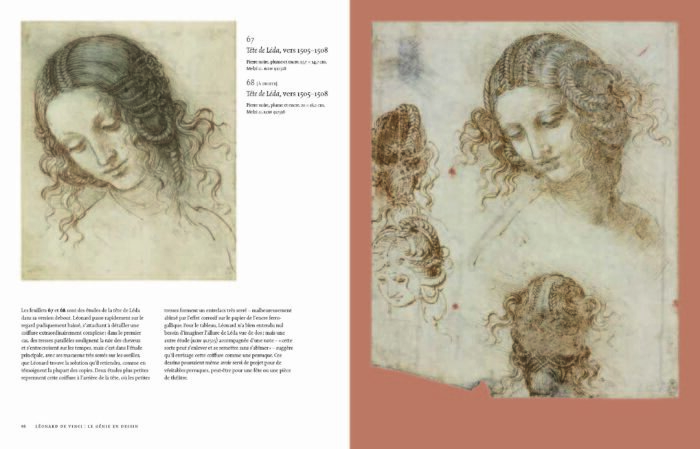 Martin Clayton is Head of Prints and Drawings, Royal Collection Trust, and has published extensively on works in the Royal Collection. 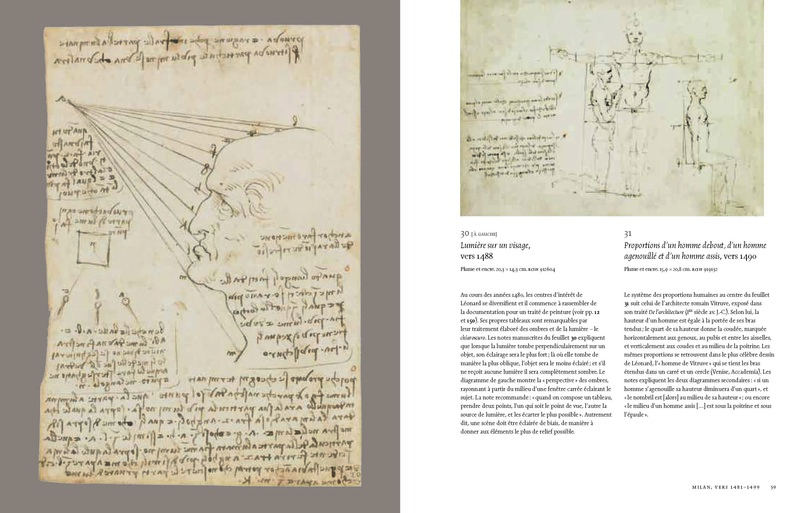 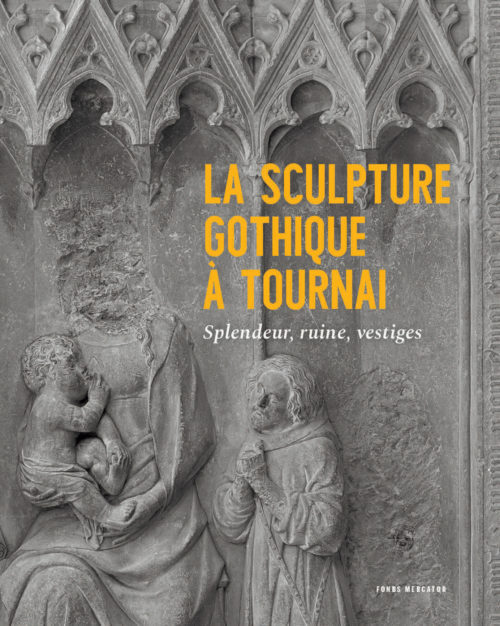 His recent publications include Portrait of the Artist (20 I 6) and Castiglione: Lost Genius (20 I 3).